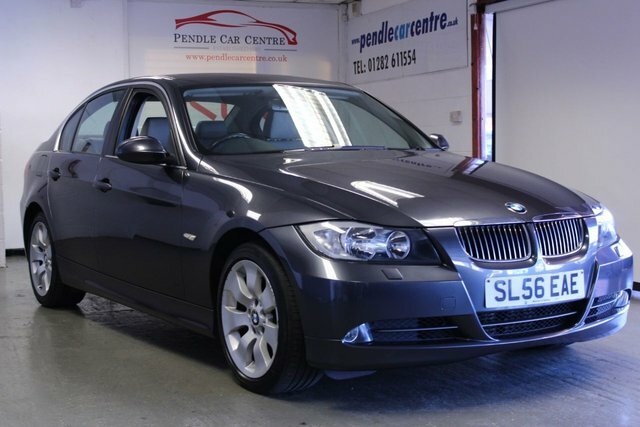 STUNNING LOOKING ,METICULOUSLY MAINTAINED & FULL OF POWER, This BMW 330D SE AUTOMATIC, COMES WITH SPORTY LOOKS & SERIOUS POWER 228BHP. Comes in the glamorous and by far the best color for a BMW which is GRAPHITE GREY METALLIC. Not only does this vehicle have the amazing looks, but it also has been fantastically maintained. Credit goes to the ONE OWNER FROM BRAND NEW who embraced this vehicle and made sure it got everything it needed! 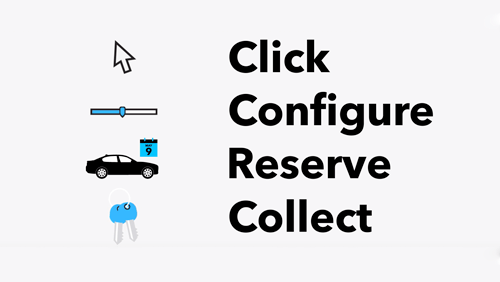 Has a FULL SERVICE HISTORY which intervals at - 17K,20K,37K,44K,54K,64K,73K,81K,88K AND RECENTLY AT 104K. 4 of the services were carried out by MAIN DEALERS! LIKE I SAID FANTASTICALLY MAINTAINED! This cherished treasure comes with many extras such as - CRUISE CONTROL to make journeys much easier. REAR PARKING SENSORS to assist you on those drastic parking situations. MULTI-FUNCTIONAL STEERING WHEEL, BEAUTIFUL FULL GREY LEATHER and MUCH MORE! The vehicle has just been through a PROFESSIONAL VALET AND ENHANCED MULTI-STAGE VEHICLE DETAIL. Pendle Car Centre are proud to be A Trusted RAC Approved dealer, all our Approved vehicles are supplied with an HPI REPORT, MOT CERTIFICATE, FULL VEHICLE INSPECTION, V5 DOCUMENT, RAC MARKET LEADING 3 MONTHS NATIONWIDE PARTS & LABOUR WARRANTY, 12 MONTHS COMPLIMENTARY RAC BREAKDOWN COVER, CAN BE USED AT ANY VAT REGISTERED GARAGE NATIONWIDE - RESERVE ANY VEHICLE WITH A SMALL DEPOSIT - APPOINTMENTS AVAILABLE TILL 10PM AT OUR INDOOR SHOWROOM, USUAL DEALER FACILITIES.